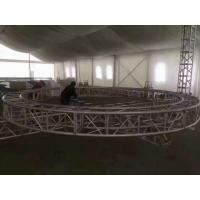 Type Indoor Conference & Outdoor activities. 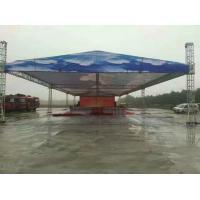 Size 10*10feet,10*20 feet ,20*20 feet, 10*30 feet, 20*30feet , and other customized size. 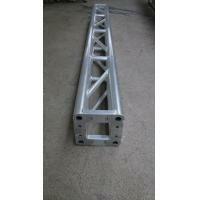 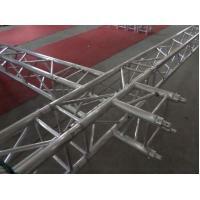 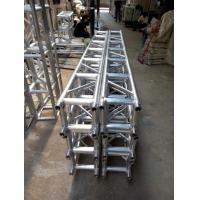 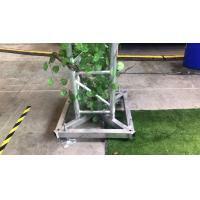 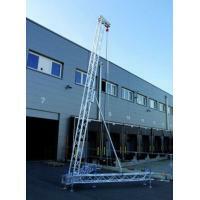 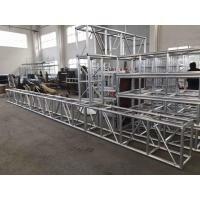 Advantages Light weight,Portable ,Quick assemble & Disassemble,Short Lead Time, Low Cost. 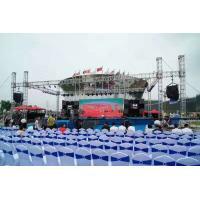 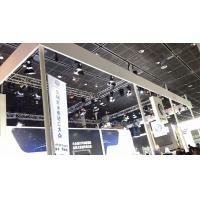 Accessory Chatting table & chairs,sofa,LED screen,Carpet , etc.